The nutmeg tree grown to about 18metres tall and only produces fruit 15 to 20 years after planting. 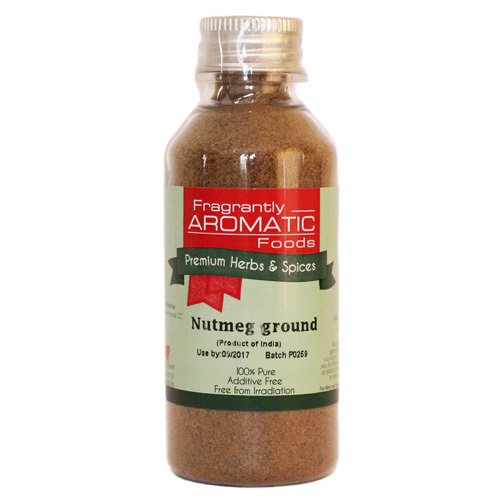 Nutmeg possesses a glorious warm, sweet smell. 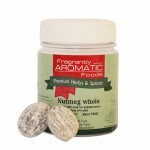 Delicious with fillings for pasta, risotto and in sauces for fish or chicken. 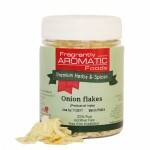 Wonderful when used with cheese or added to mashed potatoes. A traditional flavoring for cakes, biscuits, fruit or milk puddings – a sprinkling or grating adds a whole new dimension to foods.